Heather K. Margolis, Channel Maven Consulting CEO, explains when, why, and how to assess your program. 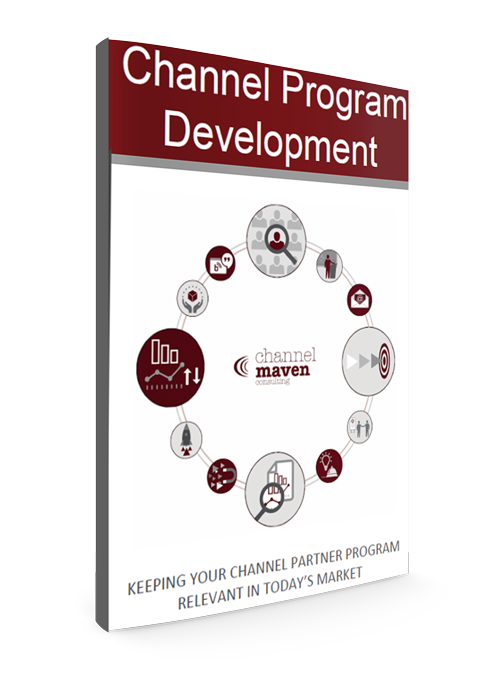 Channel Maven Consulting’s expertise was evident from the beginning of our engagement. Their team came to each session fully prepared with a number of useful ideas to help us better leverage our website and other social media tools to increase our incoming sales leads. Channel Maven Consulting genuinely cared about our success and consistently went over and above our expectations to ensure we achieved spectacular results. – Greg Onoprijenko, President and Managing Director of Sales, e-ternity Business Continuity Consultants Inc.